Traders wishing to join our waiting list can do so by completing the first stage of our new trader registration form. Detailed further down this page is an overview of the trader stall information (including costs) and a step by step outline of how to apply for a stall. We highly recommend that all traders read this information before applying. If you have an existing online trader account from last year, please log-in to the system and check your account details are up to date. You can then apply for this year’s festival. provision of requested information, details and documentation. Applications from local producers and businesses will be prioritised where there are multiple subscriptions from similar traders. We reserve the right to limit trading stalls per product type, sponsorship arrangements, distance from the festival and other governing factors. Trader stalls include a 3m by 3m white gazebo with four detachable sides and protective floor covering. Utilities and event furniture can be provided as requested and will be subject to additional charges. Discounts will not be given to traders who request use of their own branded 3m by 3m gazebo. Branded gazebos bigger than 3m by 3m will be required to pay for two pitches. The festival will operate on Friday and Saturday between 9.30am and 6pm, and Sunday between 10am and 5.30pm. All traders are required to trade across all three days of the event. Our secure online application process is split into four stages. Registered traders will receive email notifications at each stage of the process. These will outline the status of the application and indicate the required actions for the next stage. Please note: each stage has an allocated completion time. If the required actions are not completed, email reminders will be sent to the registered trader. Below is an overview of each stage. upload promotional company information, including website, social media accounts and image. Once stage 1 has been completed, our event team will accept or decline your interest to trade at the festival. Successful traders will then be invited to move on to stage 2.
upload or complete the following documentation: public liability insurance (minimum cover accepted £5 million), risk assessment information and fire risk assessment. In addition, if you plan to prepare food on-site at the festival, you will be asked to submit your food hygiene training certification. Once stage 2 has been completed and your application has been accepted, you will be invited to pay online. Please note: payments will be directed to and processed by Woking Borough Council’s payment portal. Successful traders will be sent the following documentation before the event (week commencing 5 August). 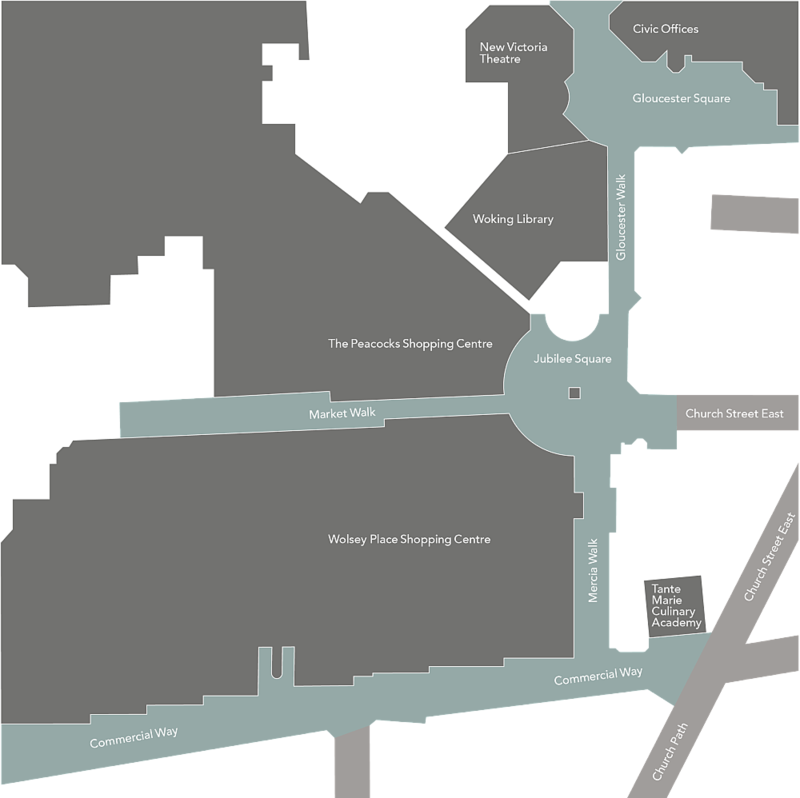 Festival map, stall location, access and car parking information. In addition, if you're an alcohol trader, you will be supplied with 'Challenge 25' notices and terms and conditions.